Sellers like Bookdonors , the book house , Blackwell's UK and Speedyhen Ltd are similar. 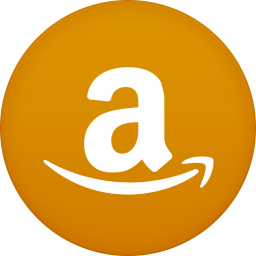 Check out other Amazon.co.uk marketplace sellers. For most recent reviews checkout owlsmart_usa profile on Amazon.co.uk.